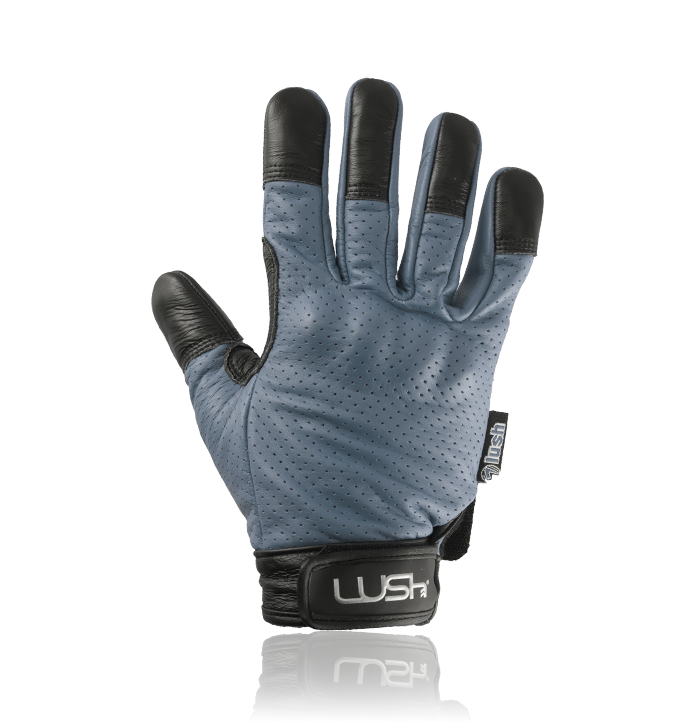 Developed by longboarders for over a decade, Lush Longboards Slide Gloves are the benchmark by which all others are measured. Built to last with a blend of leather and synthetics, all held together with super-strong COATS thread. We continuously update our gloves with minor tweaks to the cut, shape and fit as our team continues to find new ways to destroy them. 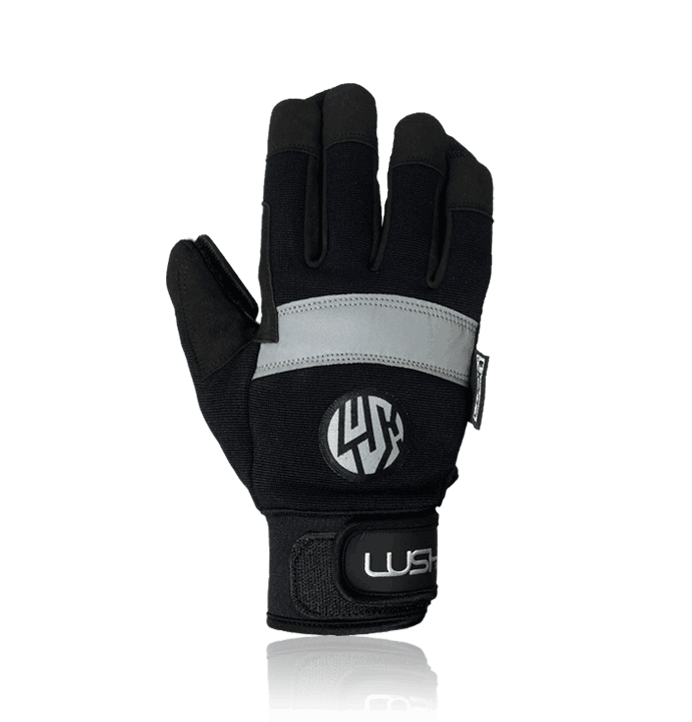 We don't think you will find a better fitting, longer lasting longboard glove anywhere. Use the table below to check you size before you buy - a close fit is super important for slide gloves to stop them catching on the road!